November 2015 – The Rhinos Without Borders project has seen significant progress, with the birth of a calf to one of the rhino moved as part of the first batch signifying a huge milestone for the initiative. 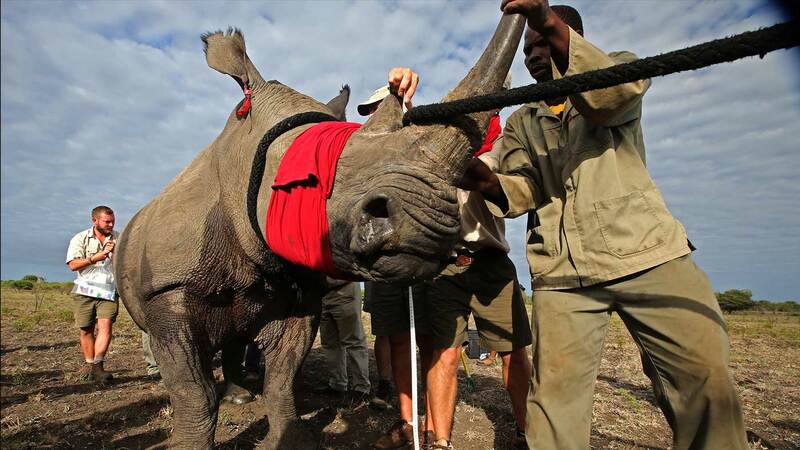 The project has also managed to capture another batch of rhino in a critical rescue project at the request of a private game reserve in South Africa, whose rhino were under severe threat from poaching. The Rhinos Without Borders teams were able to respond instantly, tracking and capturing all the rhino within the space of four days. The animals are now in quarantine, awaiting translocation to safe new environments in Botswana. Fundraising for the project also continues, with generous donations providing Rhinos Without Borders with sufficient funds for the translocation of another 15 to 16 animals.